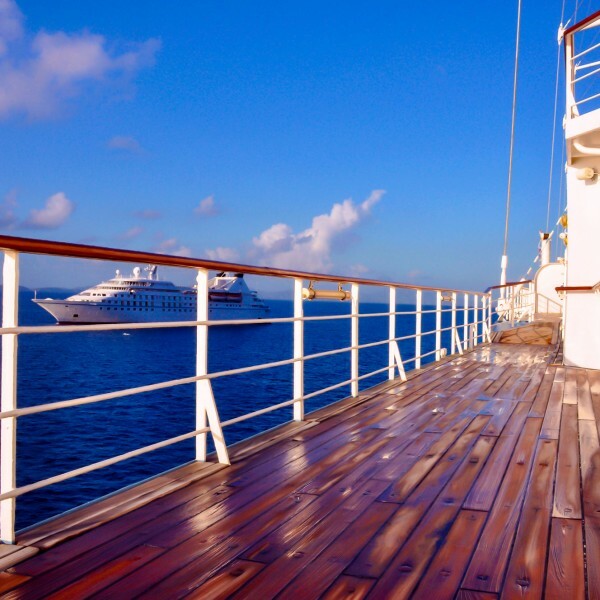 Tall billowing sails, brilliant blue seas, sun-drenched teak decks. 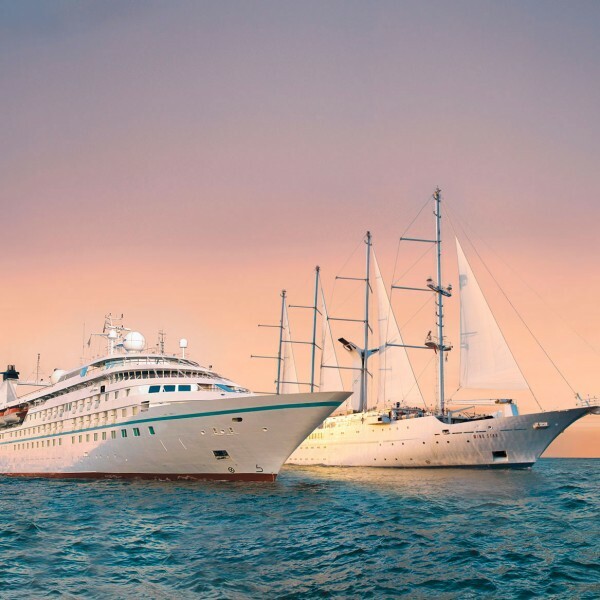 Windstar Cruises operate a fleet of six ships: three luxury sailing yachts and three deluxe sailing yachts each of which carry few than 300 guests. 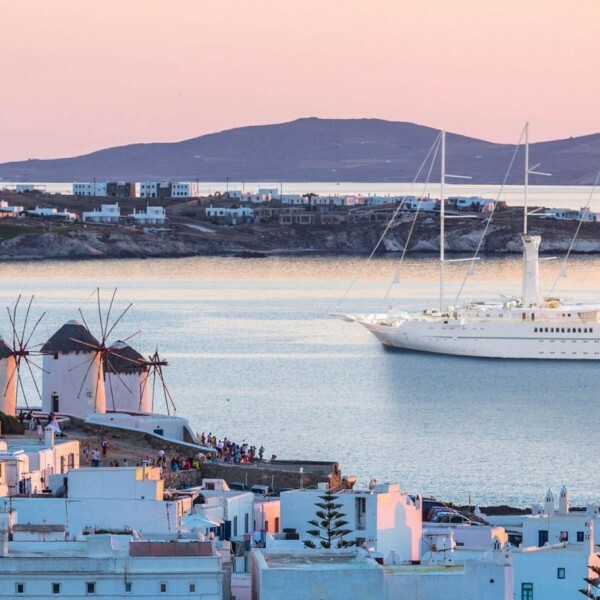 Sail right into the heart of Old World villages, hidden coves, and harbours off the beaten path – places only Windstar Cruises’s small cruise ships are welcomed. Every itinerary is expertly crafted and artfully planned, visiting both boutique ports and bucket-list capitals. Share intimate moments away from the crowds. Immerse yourself in local culture and cuisine, and get behind-the-scenes experiences. 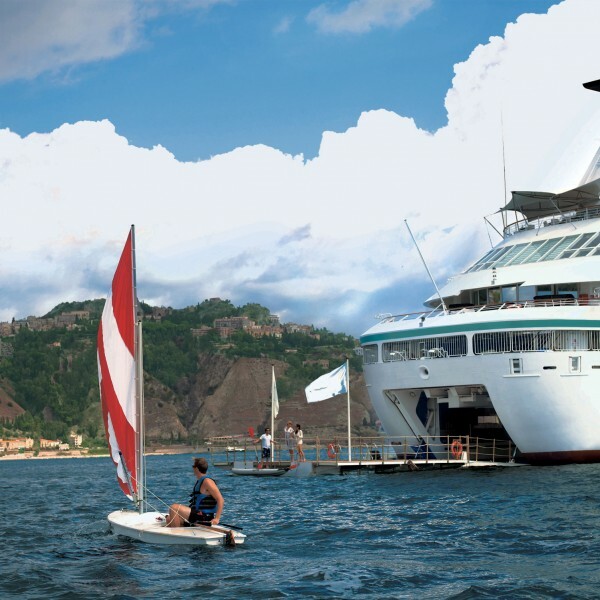 Windstar Cruises is renowned for pampering without pretence and their small sailing yachts will take you visit hidden harbours and secluded coves that other bigger ships can’t. Imagine spending a week on a friend’s private luxury yacht. 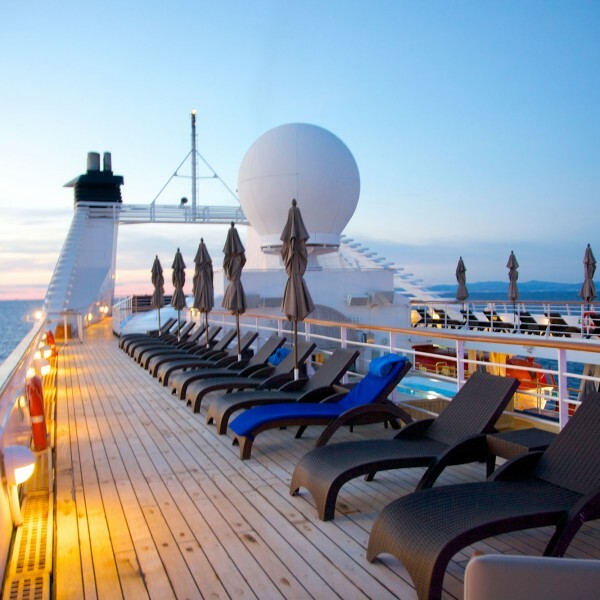 Unlike the crowded cruise ships left in your wake, you are one of fewer than 300 guests on board. 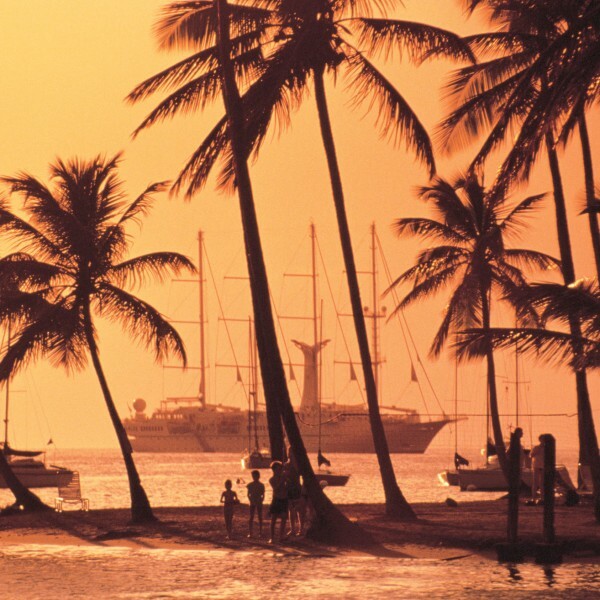 Your yacht is anchored in hidden harbors, docked in tiny ports, and in the heart of charming cities. While others wait for tenders in tedious lines, you swim and kayak off your own Watersports Platform. You step ashore into the center of amazing city scenes to explore the secret charms of places larger ships simply cannot reach. 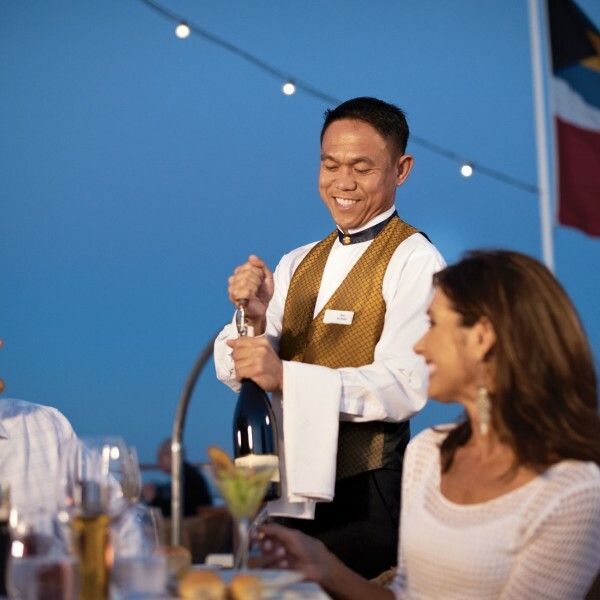 And this luxury cruise line offers incredible, personal service. Enjoy undivided attention from a crew who delights in remembering your name and preferences. Both gracious hosts and ambassadors, they delight in surprising you in discrete ways – satisfying your sweet tooth with an extra chocolate on your pillow or sharing the location of a favorite seaside café. Each meal is a treat for your senses, prepared by a premier chef and served in intimate, impeccable style along with a superb collection of fine wines. 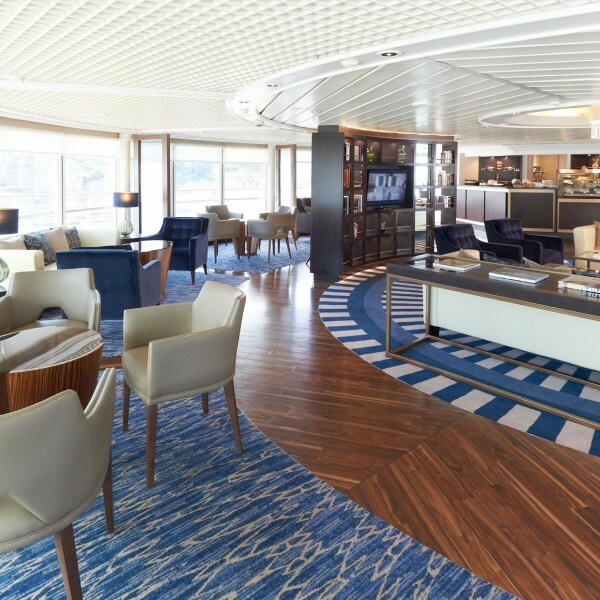 This is your private space — from the indulgent luxury of your own stateroom or suite to your favorite spot on deck. 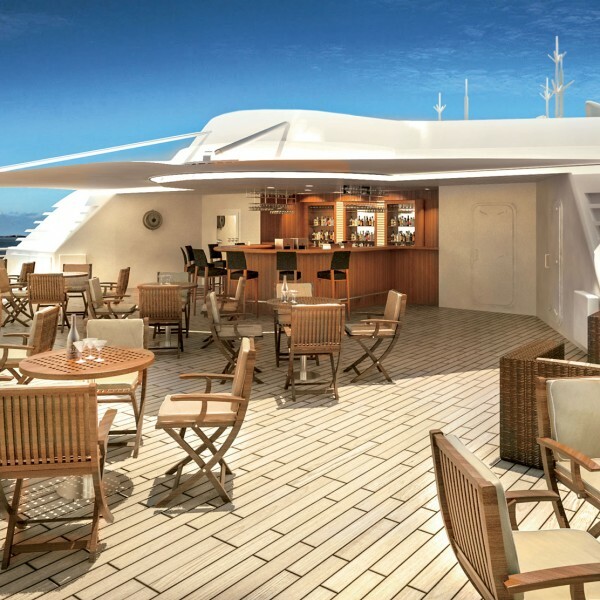 A voyage with Windstar Cruises feels as if you are aboard your own private yacht – utterly chic, lavishly comfortable and elegantly informal. 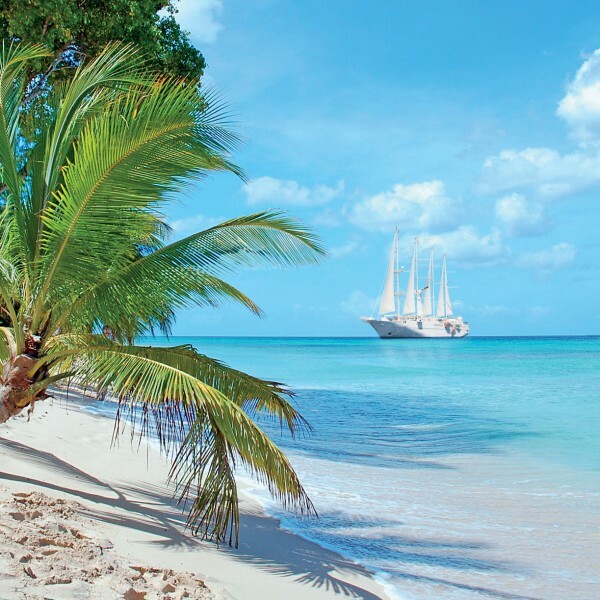 With itineraries which include Alaska, Arabia, Asia, Canada and New England, the Caribbean, Costa Rica, the Mediterranean, Northern Europe and Tahiti, you will be spoilt for choice when choosing your destination. 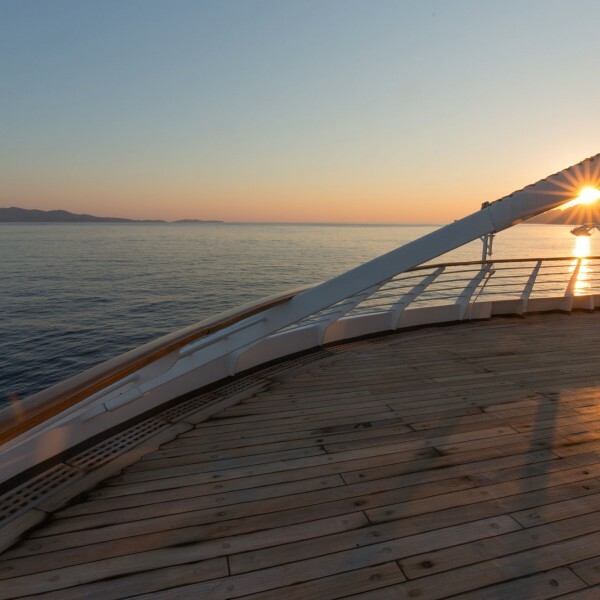 Perhaps you would like to sail the Transatlantic in style aboard Windstar Cruises? 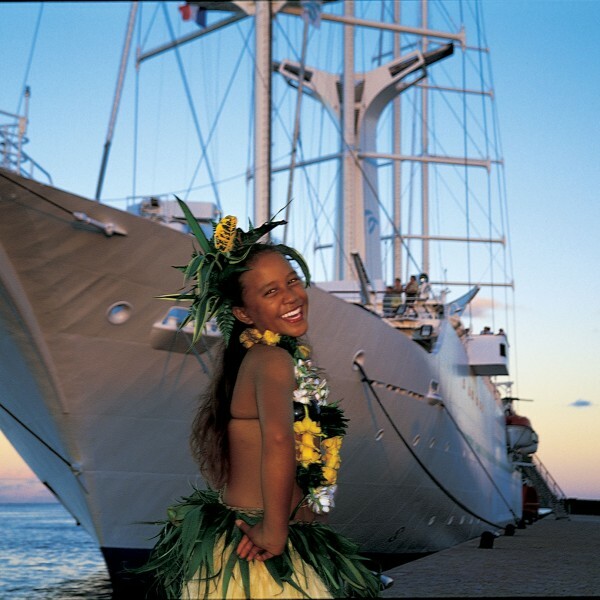 Windstar Cruises is continually seen as a leader among small-ship cruise lines and has been recognised as “All-Time Best Cruise” by Islands magazine and “World’s Most Romantic Cruise” by Porthole Cruise magazine. With luxurious amenities, gourmet cuisine and exceptional service, you will love the journey as much as the destination! Luxury, exactly how you would like it. For more information and prices on luxury cruises with Windstar Cruises, call us on 01923 883523 or email info@ultimatedestinations.co.uk. We will be delighted to help.